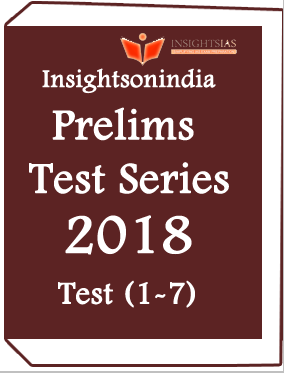 Insightsonindia – Prelims Test Series 2018-CSAT -Test (1-7) tests series. This test series is included total seven test series from last month. This test series is described all included paper of CSAT exam with an answer. This note is best for IAS exam preparation 2018. LA-EXCELLENCE-IAS-Test Series -Anthropology Assignments (Offline) By Sosin is printed notes. These notes are the assignment in available offline mode. 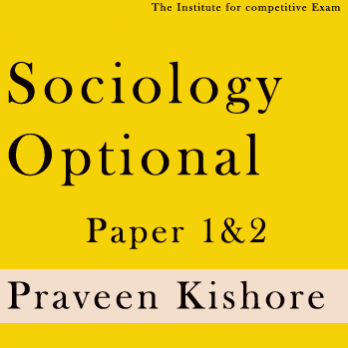 LA-EXCELLENCE-IAS-Test Series –Anthropology Assignments (Offline) By Sosin is best for UPSC exam preparation student. Previous Year Paper For UPSC CDS Examination are describe Previous year paper . Which is included previous Question and Answer paper for UPSC exam . This notes is Question paper from 2009 to 2017. Rajasthan General Knowledge–An Introduction are describe topic like Sports, History , Current affairs , International and national news and Awards, etc. 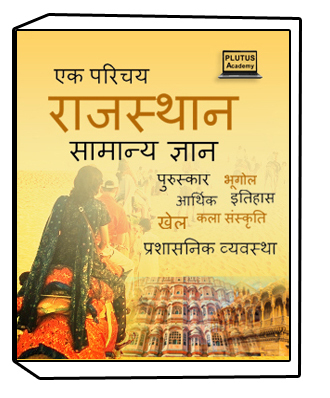 This notes History topic is include Historic Battles of Rajasthan and Ancient History of Rajasthan , etc. General is explain Rajasthan through districts etc.